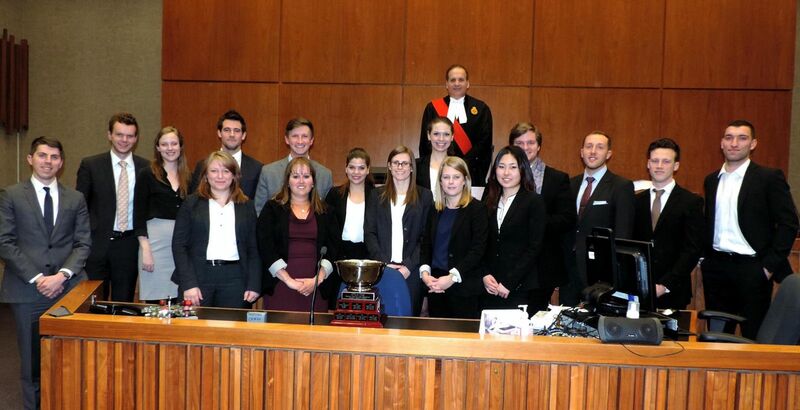 Congratulations to our 2014 OTLA Cup Winners! OTLA would like to recognize the hard work, professionalism and collegiality of all the participants (pictured below). Thanks also to the Honourable Justice Andrew Goodman, who presided over the competition. For more information on OTLA Cup, please contact Linda Langston at llangston@otla.com.